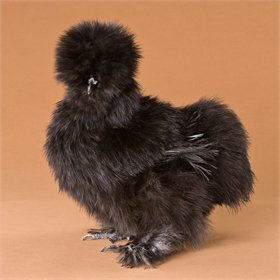 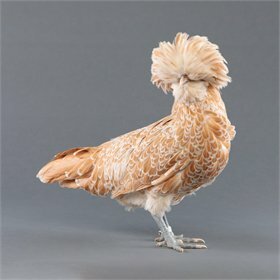 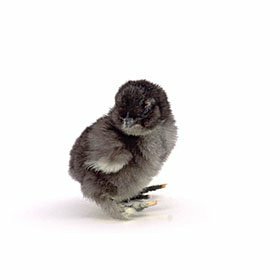 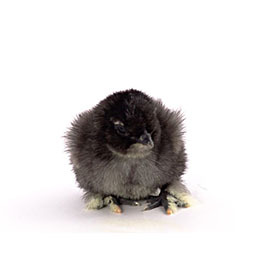 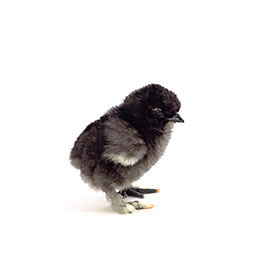 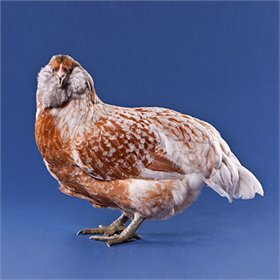 Of all the ornamental chicken breeds, the Silkie Bantam is the most popular and most loved. 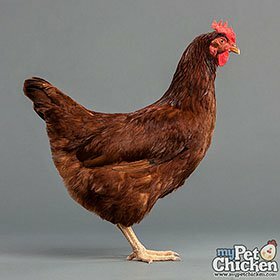 Can't you tell why? 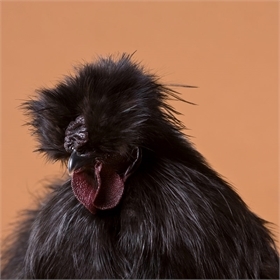 They're the lap dog of the chicken world, complete with hair-like plumage and an incredibly sweet temperament. 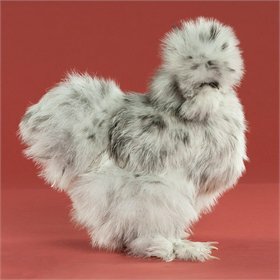 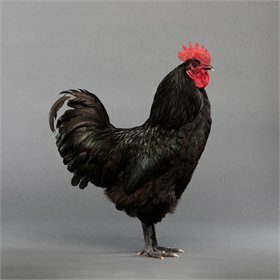 Silkies were originally bred in China, where they are still kept (and eaten) today. 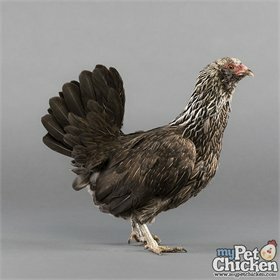 They have black skin and bones and 5 toes instead of the normal 4. 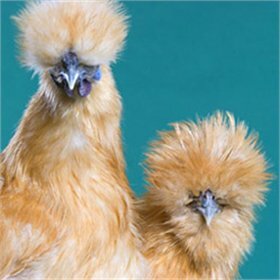 In addition, Silkie hens make wonderful mothers and are even known to adopt baby ducks if given the chance! 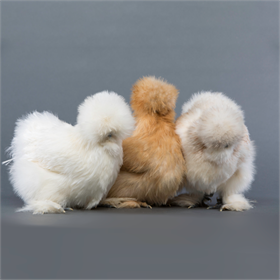 You will get a mix of bearded and non-bearded varieties with your Silkie order. 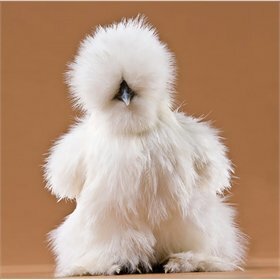 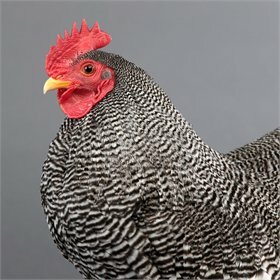 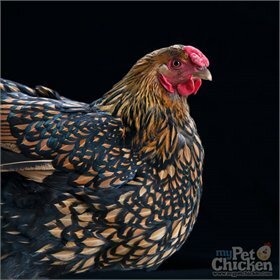 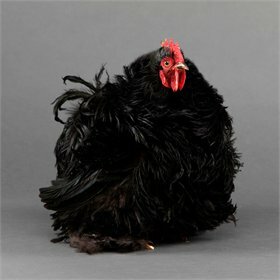 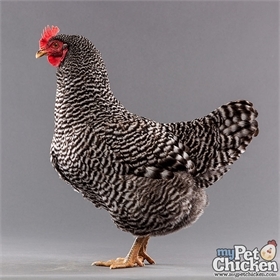 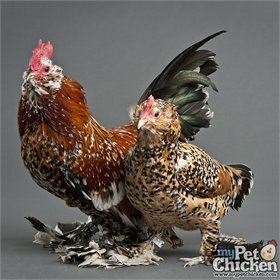 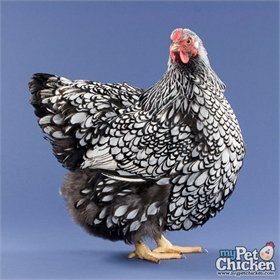 And, according to a recent poll we conducted, Silkies are a favorite choice as a pet for children! 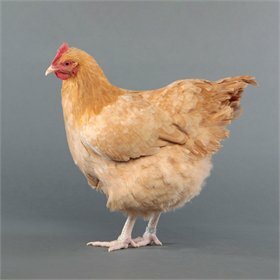 When stacked up against super popular breeds like Orpingtons, Cochins, Brahmas and Easter Eggers, they were a top choice. 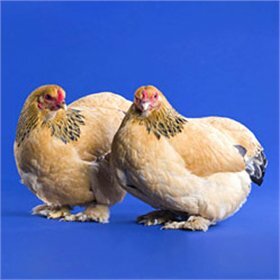 See the results, here.